The audience is getting more and more eager as the release date of the film Golmaal Again fast approaches. 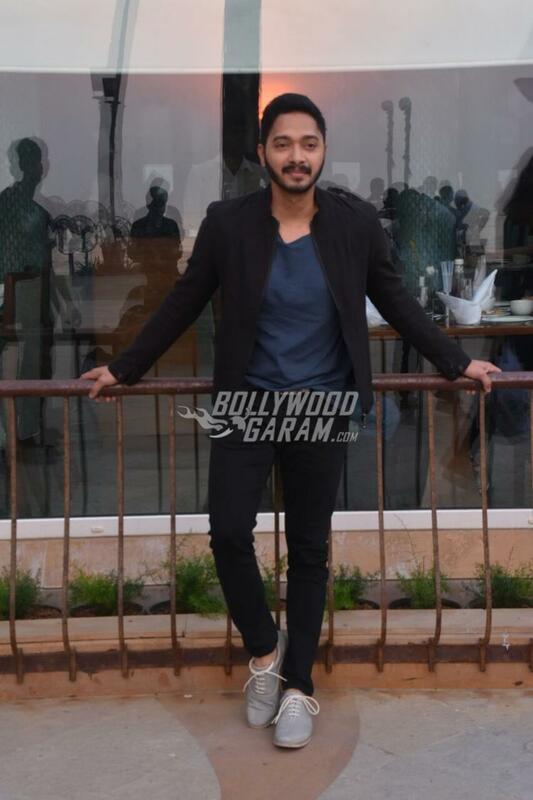 The makers and lead actors have also intensified the promotional activities of the film. The lead cast of the film were snapped at a promotional activity in Mumbai on October 5, 2017. The attendees of the promotion included Parineeti Chopra, Tusshar Kapoor, Arshad Warsi, Tabu, Shreyas Talpade. 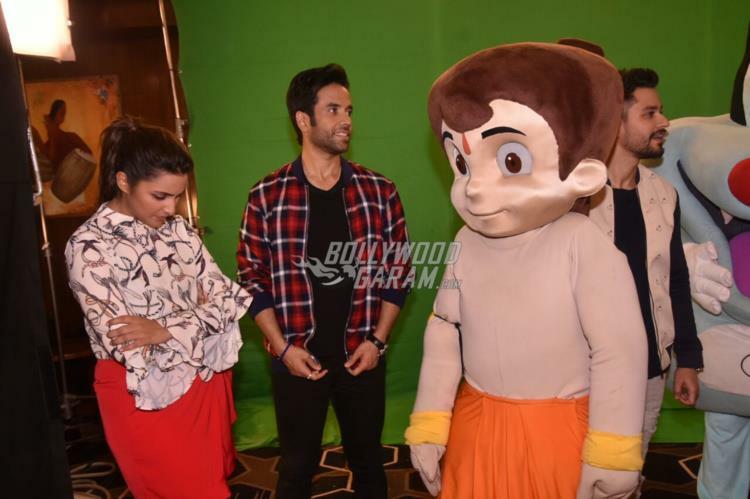 The actors were seen interacting with the popular cartoon characters Chota Bheem and Oggy. Parineeti looked pretty in a white printed top with ruffled sleeves and a red skirt while Tabu appeared in a black outfit. 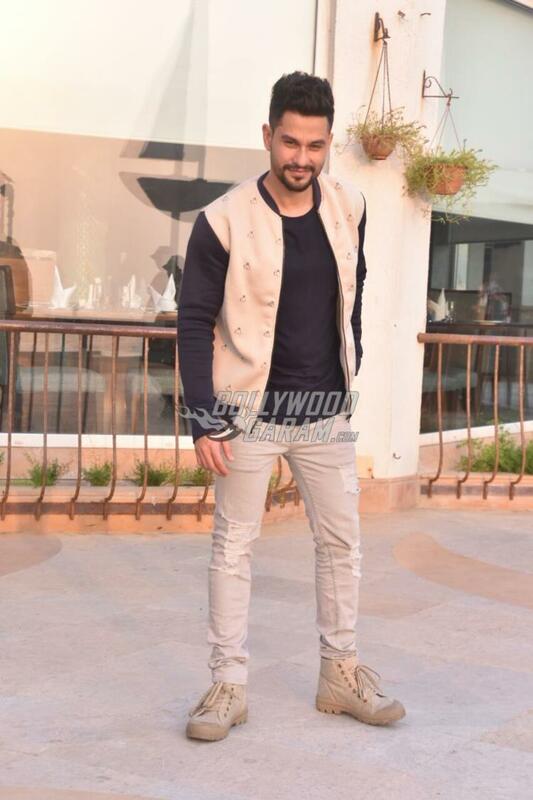 Kunal Kemmu, who has recently become a father of a daughter with wife Soha Ali Khan, was seen in a blue pullover, a pair of denims and a jacket. Tusshar, Shreyas and Arshad were seen in casuals and were all smiles for the cameras. The film also stars Ajay Devgn and Neil Nitin Mukesh but they remained absent from the promotional event. 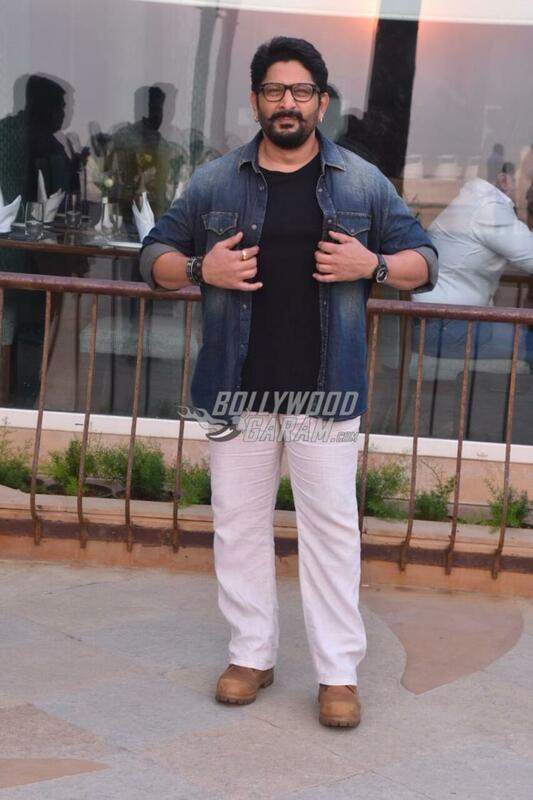 Golmaal Again is directed by Rohit Shetty and jointly produced by Rohit and Sangeeta Ahir. 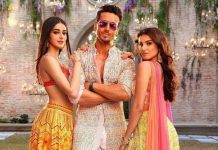 The film is the fourth installment in the Golmaal series and is ready to be released in theatres on October 20, 2017. 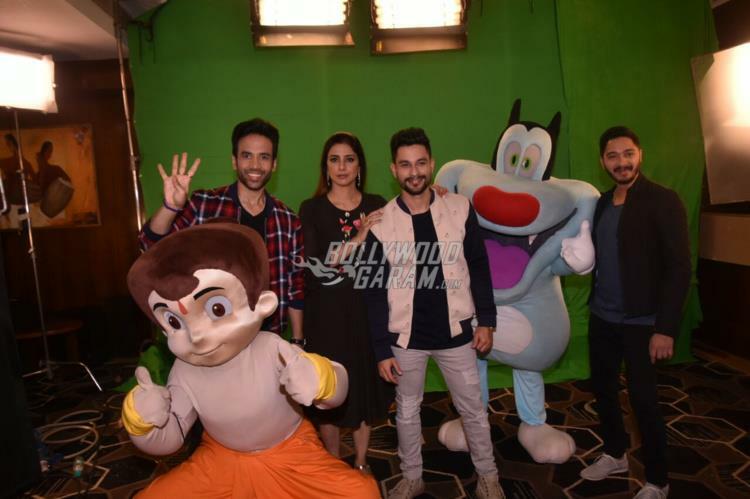 Exclusive photos of the Golmaal Again team at the promotional event!